Kefasi Kasiteni, a form 4 student at Andiamo Secondary School will represent Malawi at the Southern Africa Cross-Country on February 21 at Freedom Park in Blantyre. 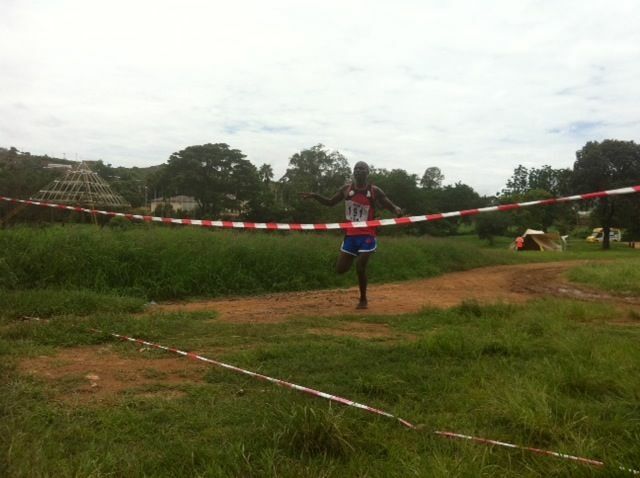 Kasiteni finished as the champion in the senior men’s category last week at a national cross country at Kamuzu Institute for Sports in Lilongwe. He is among the 24 athletes identified to represent Malawi at the Southern Africa Cross-Country. It has been reported that about 10 countries have confirmed their participation. These include Zambia, Zimbabwe, Swaziland and Angola. This is not the first time that Kasiteni is representing Malawi. Last year, he was among the Malawian athletes in Scotland Commonwealth Games. These results have not come as a surprise to Andiamo Youth Cooperative Trust (AYCT) because Andiamo Education Institutions (AEI) have deliberately invested in athletics through Inter Schools Hope Trophy to make sure that the game of athletics is promoted in schools. Some of the athletes identified through these competitions are offered sponsorship to study at Andiamo Secondary School to make sure that they [athletes] also work hard in school. This entry was posted in Culture and Sport, Education and tagged AEI. Andiamo Education Institutions, Andiamo Secondary School, Andiamo Youth Cooperative Trust, Kefasi Kasiteni, Orizzonte Malawi Onlus. Bookmark the permalink.